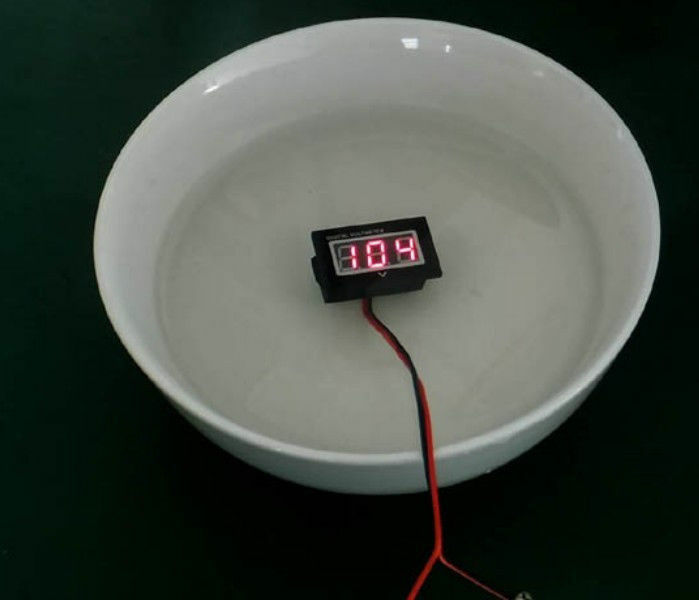 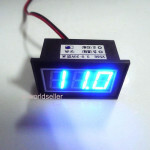 Waterproof voltmeter is good thing for Motorcycle , 4×4 quad. 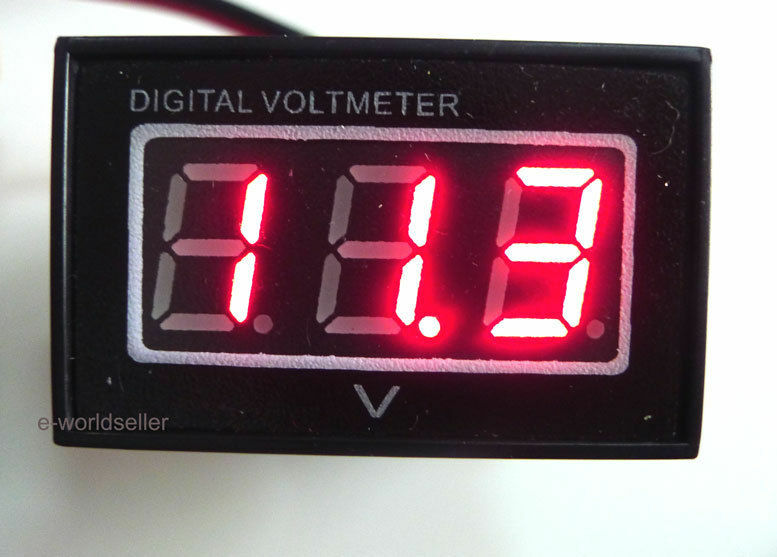 Voltmeter is realy waterproof and stubborn. 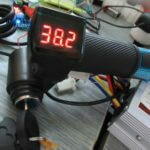 We produce it in China but quality is very good. 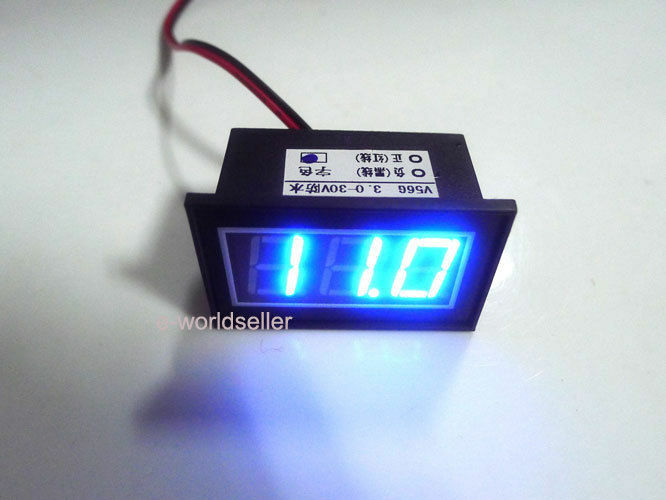 Voltmeter have good accuracy . 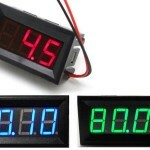 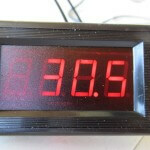 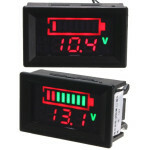 You can buy this voltmeter in three colors : blue,red, green. 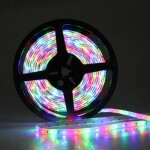 Lights up very nicely but under the sun is not seen nothing 🙁 I have to use hand to cover the from sun. 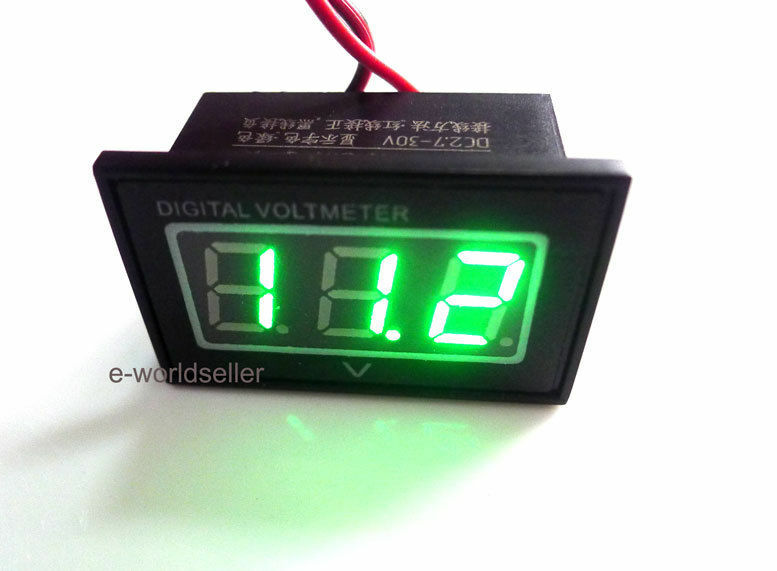 His price is about 3.5 usd or 6 usd (ebay, dealextreme). 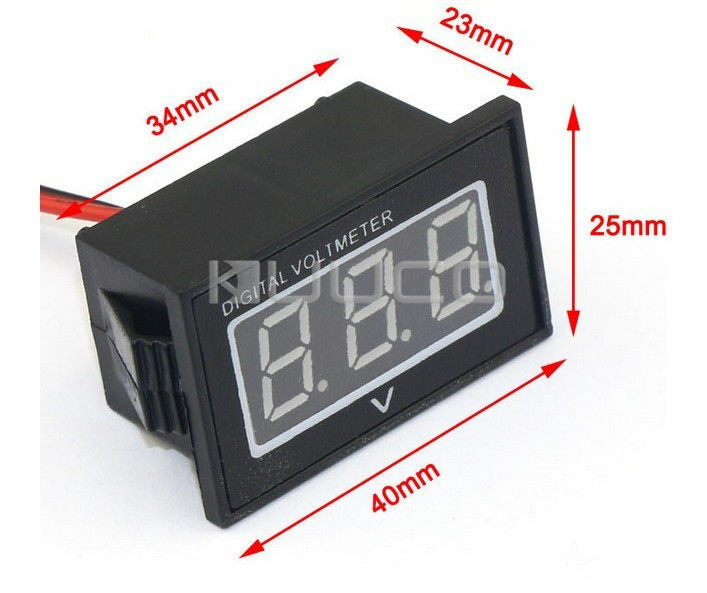 Bee Carefull watterproof voltmeter is in two versions first have measuring range from 3.3V-30V and second version of this voltmeter have measuring range 15-120V and not cannot be suitable for car or motocycle with 12V battery. 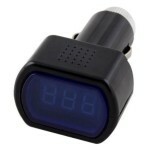 Upload attachment (Allowed file types: jpg, gif, png, pdf, doc, docx, xls, rar, zip, maximum file size: 2MB.